Kathryn Montoya appears with a variety of orchestral and chamber music ensembles including the Boston Early Music Festival Orchestra, Tafelmusik, the Wiener Akademie, Pacific Musicworks, and Apollo’s Fire among others. She received her degrees at Oberlin Conservatory and Indiana University School of Music in Bloomington. While at IU, she was the recipient of the prestigious Performer’s Certificate and was awarded a Fulbright Scholarship to study in Germany. 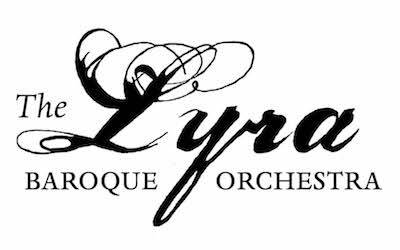 Recent projects include the Globe’s Tony award-winning productions of Twelfth Night on Broadway, concerts and master classes in Shanghai, and tour and Grammy award-winning recording, Charpentier: La couronne de fleurs – La descente d’Orphée aux enfers with the Boston Early Music Festival. Montoya has been broadcast on NPR’s Performance Today and can be heard on the Erato, Naxos, CPO, NCA, Analekta, and Dorian Sono Luminus labels. In her free time, she can be found in Hereford, England converting an 18th-century barn into a home with her partner, James.